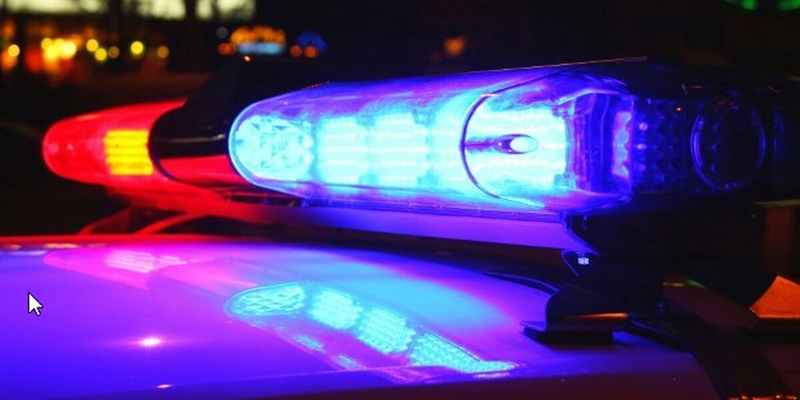 GALIVANTS FERRY, SC (WMBF) – South Carolina Highway Patrol reported part of Highway 501 was blocked on the Marion County side of Galivants Ferry Thursday morning. According to the SCHP website, a wreck and a car fire took place in the same area, but it isn't clear whether the incidents are related. Both were reported around 6:40 a.m.